The Volkswagen Golf: one of the most legendary hatchbacks on the planet, and one of the Wolfsburg-based firm’s most beloved. It’s the most successful car in Europe — the continent of automobiles — and at least a million of them come out of the production line annually. That’s one purchased, built, and delivered every 40 seconds over the past four decades. 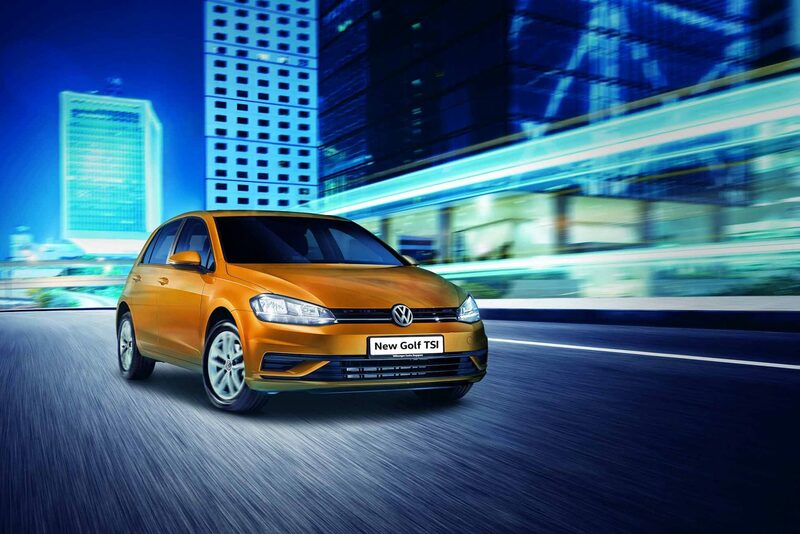 From the first generation launched in 1974 all the way to the seventh generation in 2012, over 33 million Golfs have taken to the roads around the world. The car’s engines, handling, and all-round poise has kept it in vogue for the past 43 years — incredible for any production model. Volkswagen has taken that oh-so-very German evolutionary stance on design, which has proven highly successful through the years. Each new model looks newer and more contemporary, yet never veering too far from its origins. This has inevitably helped build brand loyalty — customers who have already purchased a Volkswagen Golf know that it will never look out of date, and those aspiring to own one someday recognise it as an icon. This is a sophisticated, well-made, German workhorse, and its versatility hasn’t gone unnoticed. Volkswagen has made variations such as the Golf TSI, Golf GTI, and Golf R to suit the practicality and need for speed that comes with different demographics. The manufacturer’s latest Golf repertoire is a 1.0-litre turbocharged iteration named the Golf TSI. That might sound modest, but it’s an impressive feat of technology — this three-cylinder engine produces a sprightly 200Nm of torque. The mid-cycle update has seen this small but powerful engine stand out for various reasons, most notably for its practicality and performance. The good news is that Volkswagen is bringing the 1.0-litre turbocharged powerhouse to local shores for the first time. Here are five reasons why the Volkswagen Golf TSI is the perfect hatchback for Singapore roads.